On the website, click the gear icon in the upper-right hand corner and go to the Faces page. Click the pencil icon next to the face and you'll be able to change that character's name or gender. 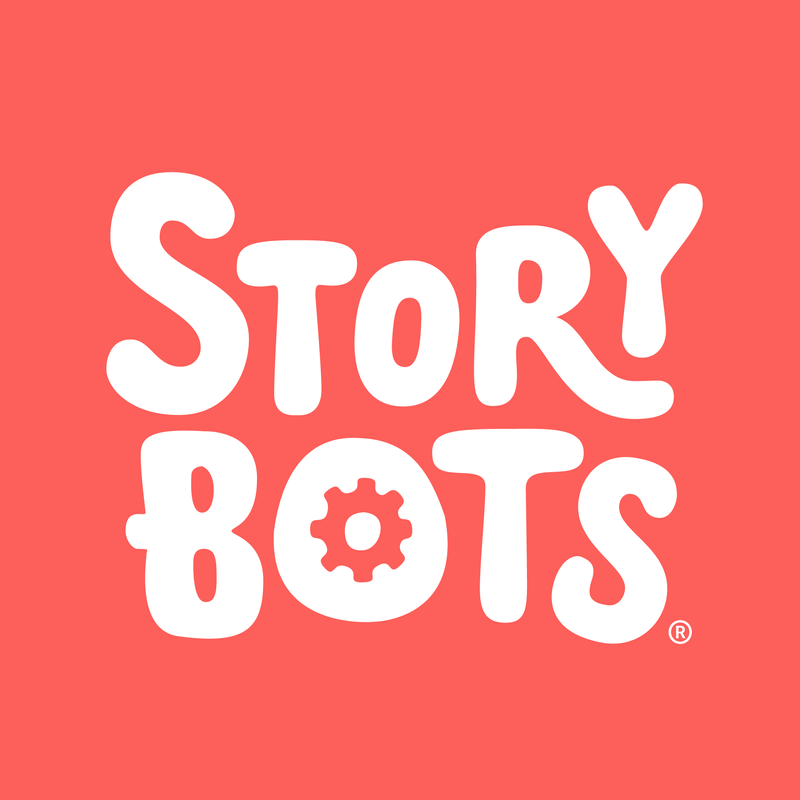 How can I share StoryBots Classroom?